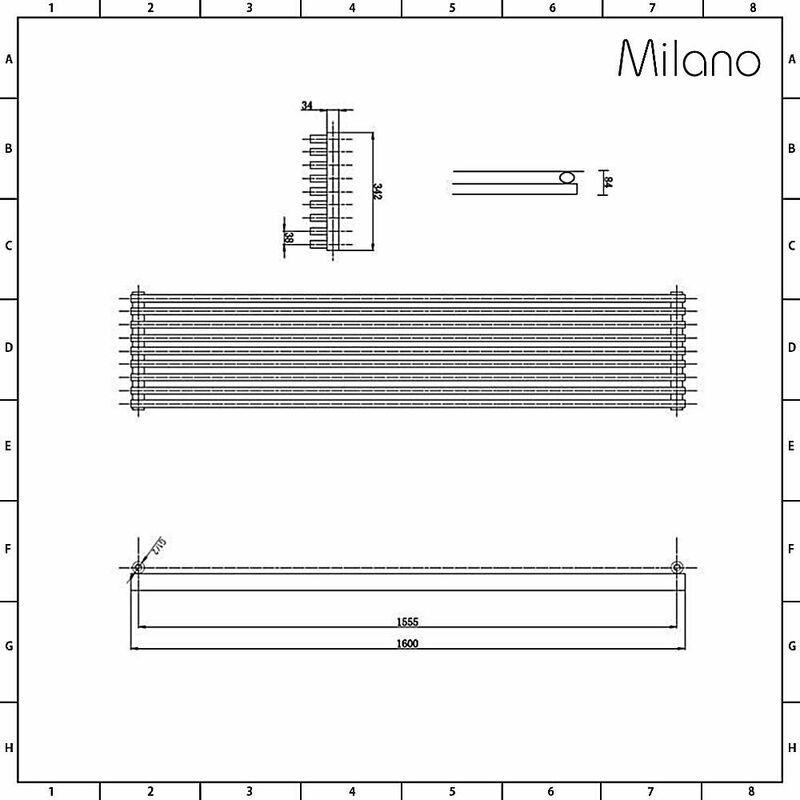 The Cayos horizontal radiator by Milano is a contemporary heating choice that will make a bold impression in modern interiors. 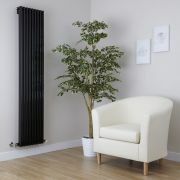 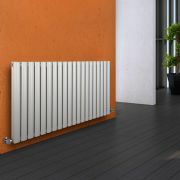 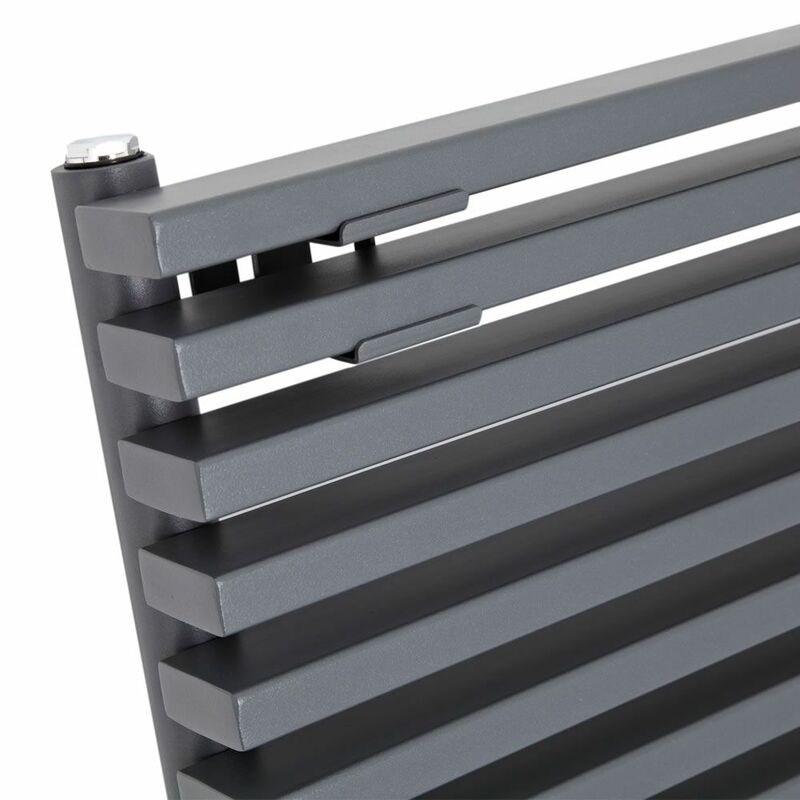 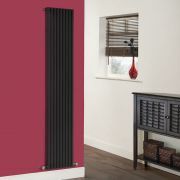 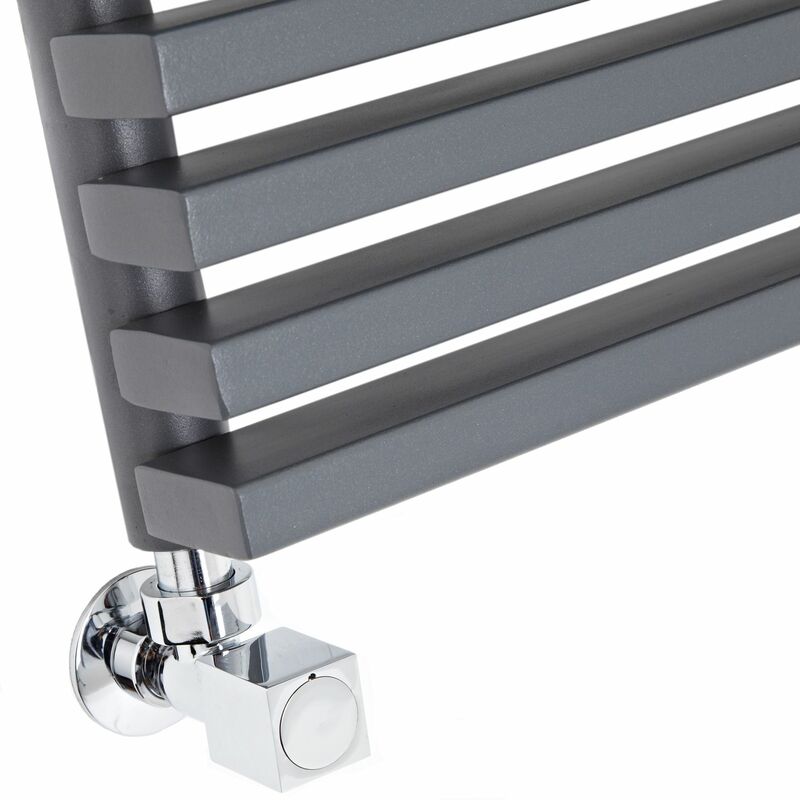 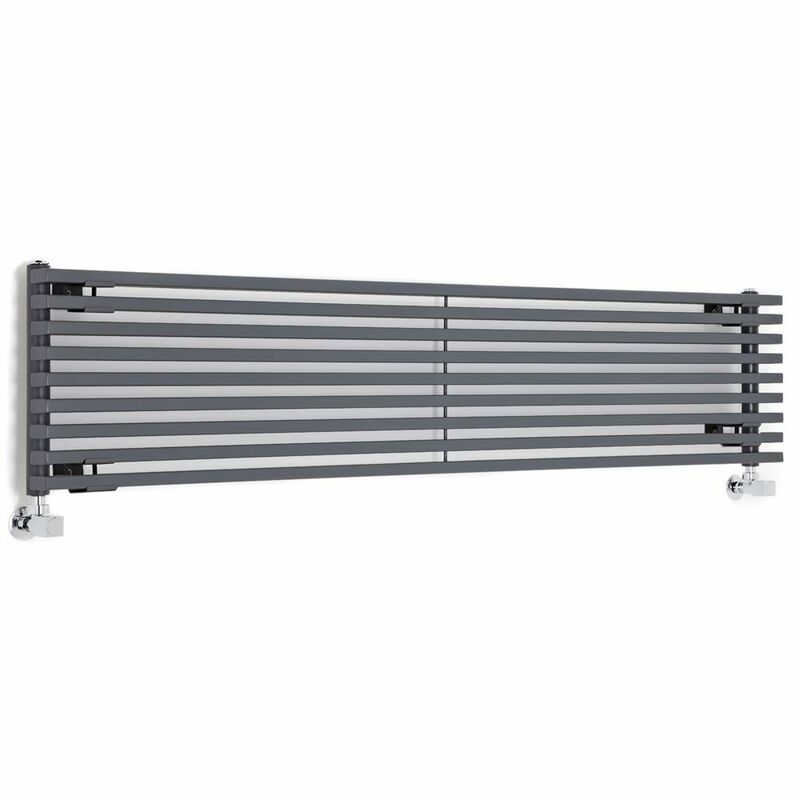 This sensational radiator features sleek sideways panels with an anthracite powder coated finish to complete the minimalist, designer look that is sure to make an incredible design statement. 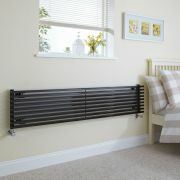 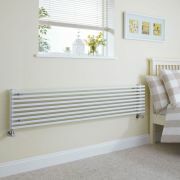 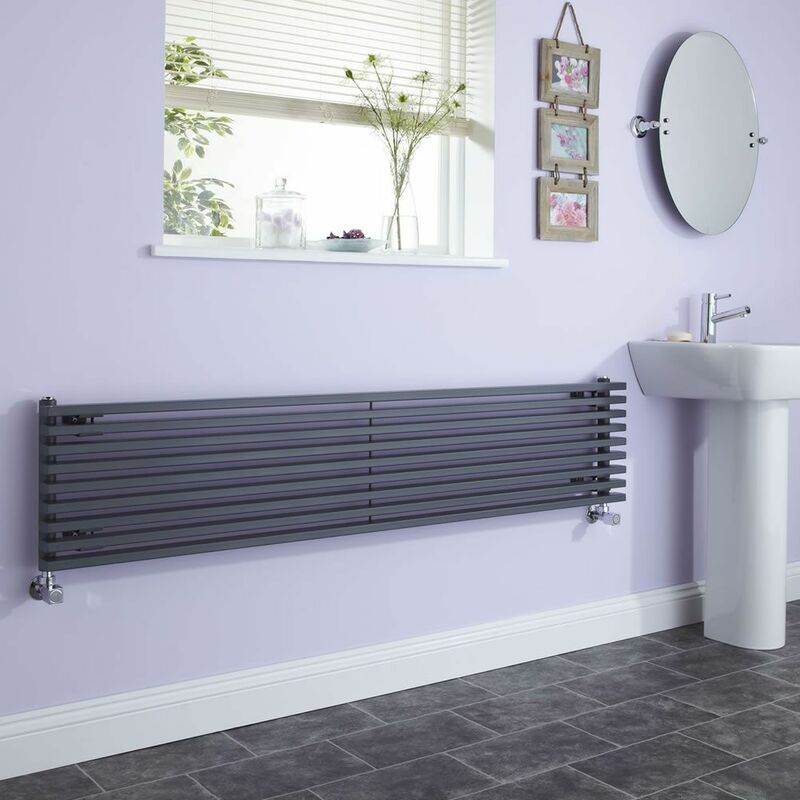 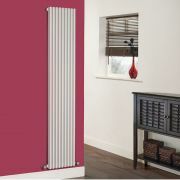 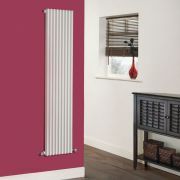 Made from premium quality materials to ensure great durability, this designer radiator produces an impressive hourly heat output, so you can be assured your room will be quickly transformed into a warm, welcoming and cosy space.